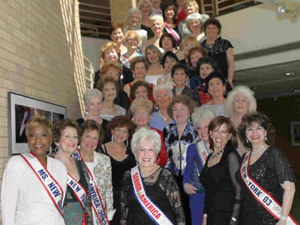 New York Senior America invites women of 60 plus years to join together in the celebration of the Age of Elegance. 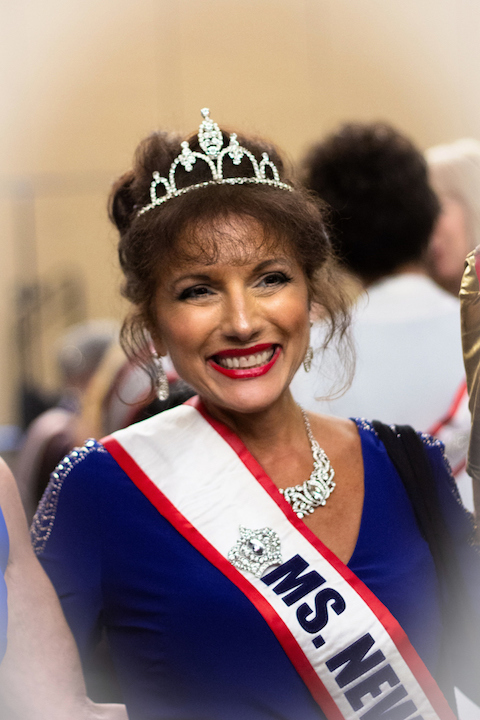 The purpose of Senior America is to engage in programs and activities that dispel the myths of aging by enhancing the lives of senior Americans. 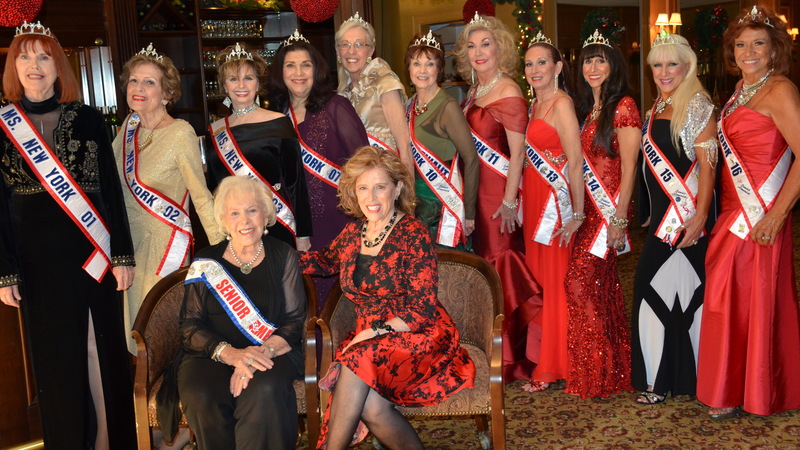 Each year we host a Pageant to select that special woman who will best represent the State of New York. 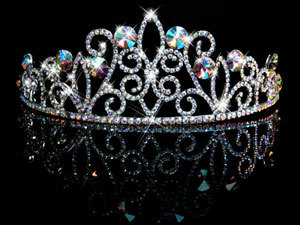 Here’s an opportunity to display your inner beauty, talents, and elegance. 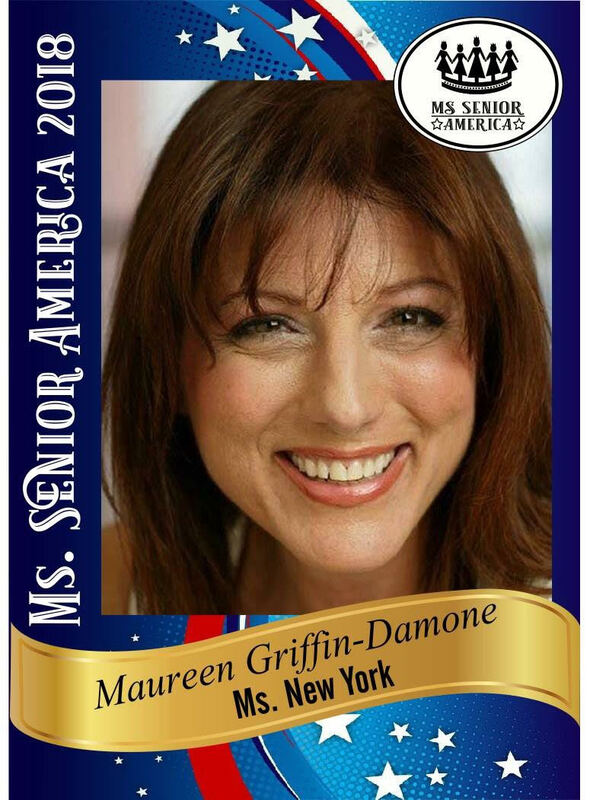 Become a contestant and join us on this amazing journey. 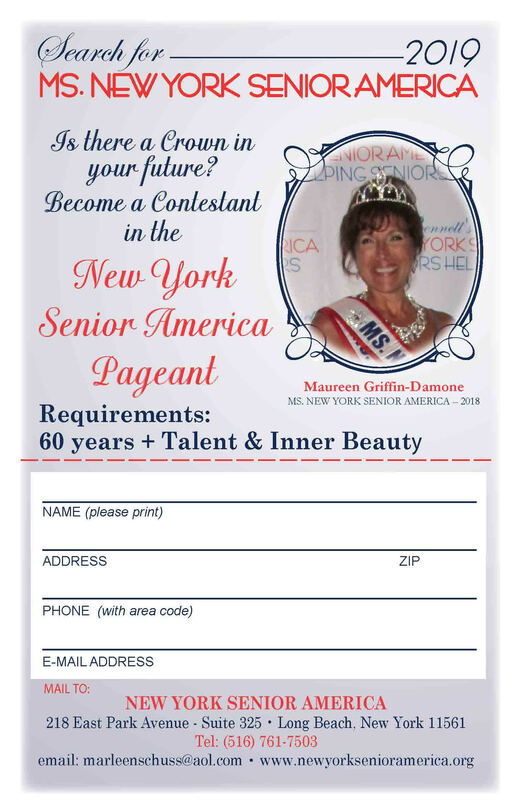 The New York Senior America Organization is seeking gracious women 60 or older who best exemplify the qualities of the modern dynamic senior to audition for the upcoming July 29, 2018, pageant, to be held in the Madison Theatre at Molloy College, Rockville Centre. 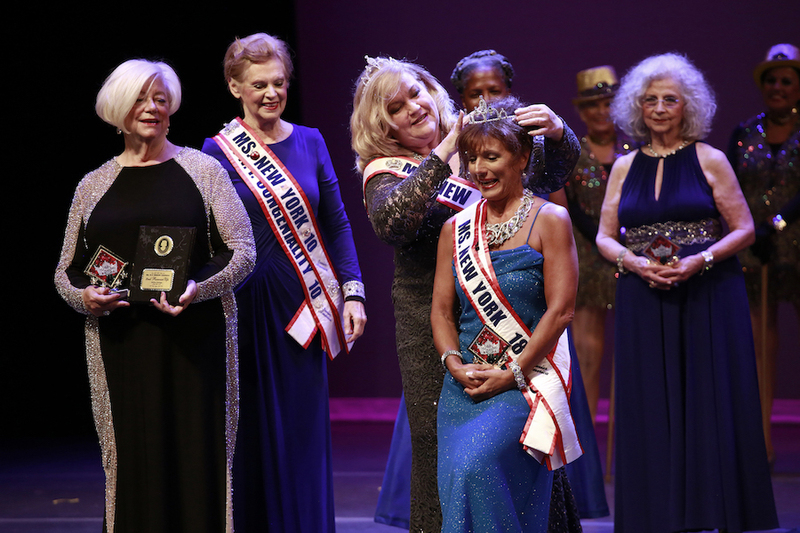 The queen receives a crown, sash and a cash reward. 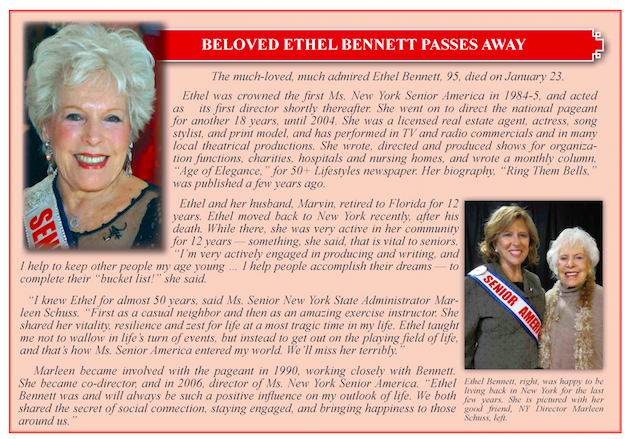 Auditions will be held in March, April and May, at the Massapequa Bar Harbor Library, 40 Harbor Lane, Massapequa Park. Call to arrange for your audition. 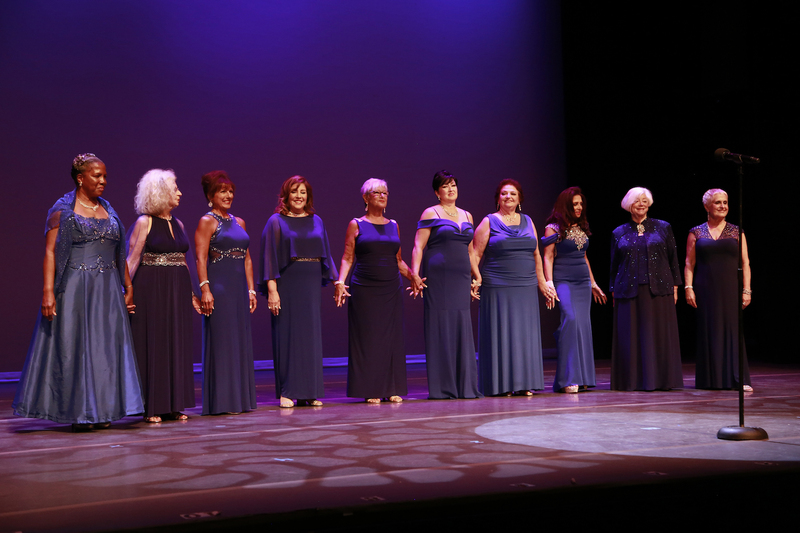 There will be an array of talent on display, including singers, dancers, musicians and comediennes. 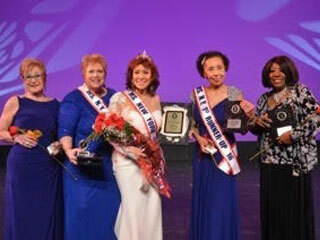 This is the first step to compete in the National Pageant in Atlantic City. 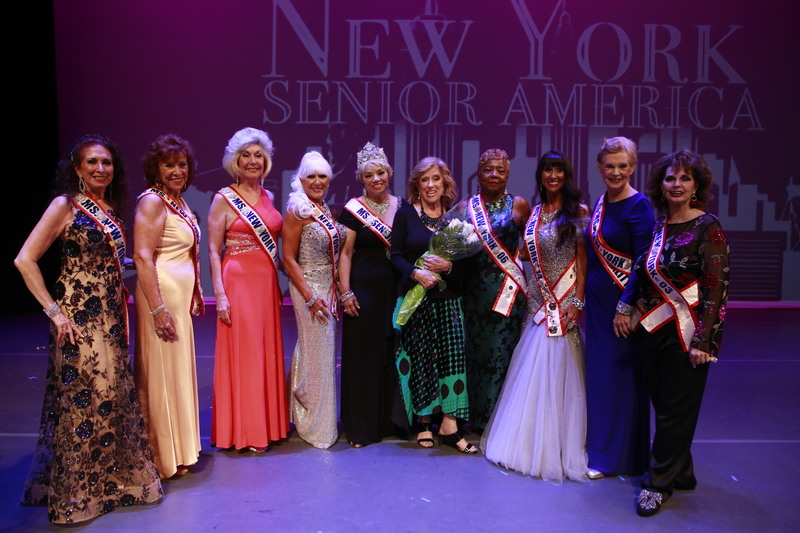 Those that successfully pass the auditions will compete in the Ms. New York Senior America Pageant and the winner will move on to the national pageant. 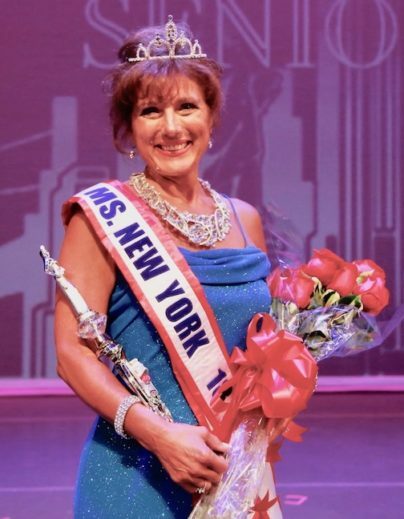 To participate in the audition, call NYSA State Director Marleen Schuss at 516-678-3242 or email marleenschuss@aol.com for an appointment time and date.